Your car’s back dash. The bags on your bike. 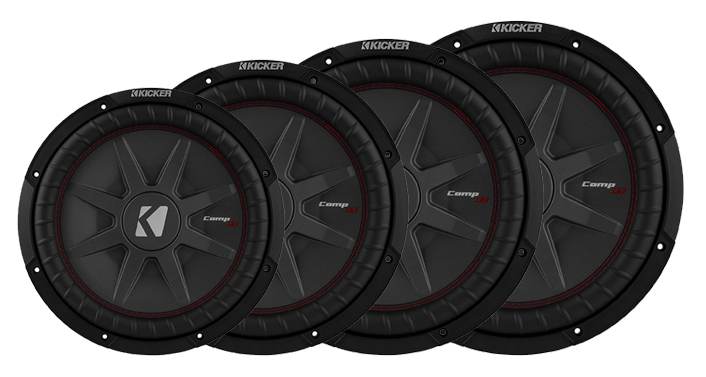 Behind your ATV’s seats. 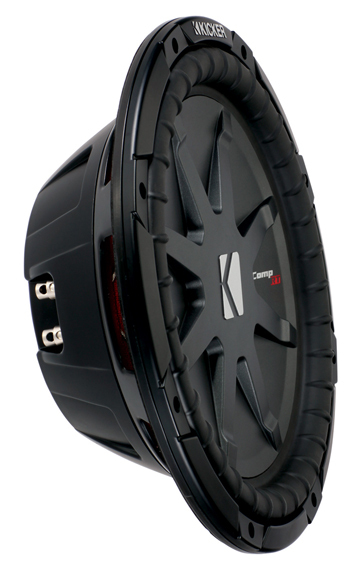 Add the weatherproof CompRT Sub to your ride without sacrificing comfort or storage space. 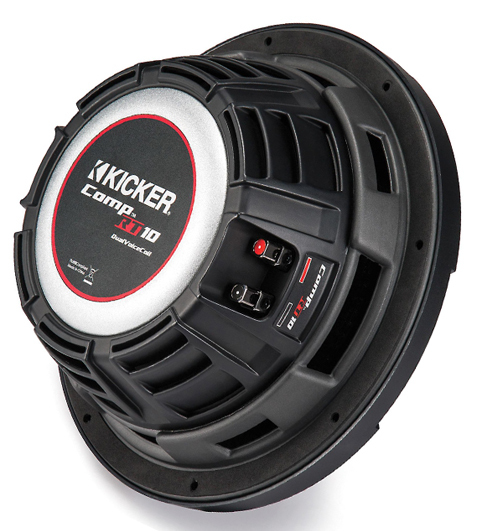 Superior components make a huge difference. 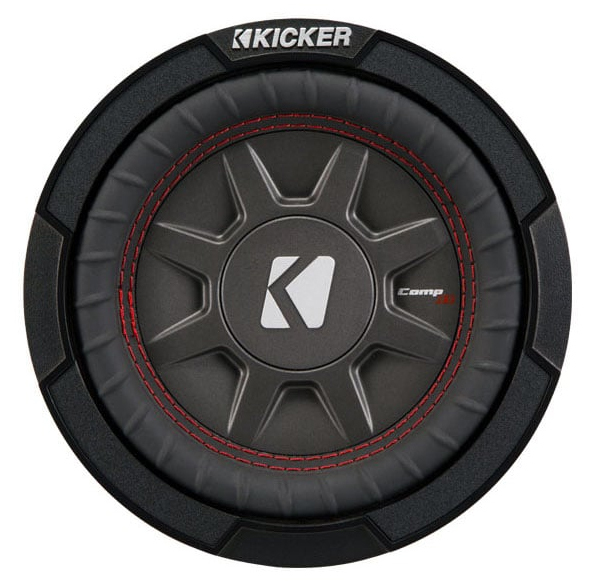 Dual voice coils, a unique heat management system and our signature red cone stitching all help to give you deep bass and outstanding reliability in our thinnest subwoofers. 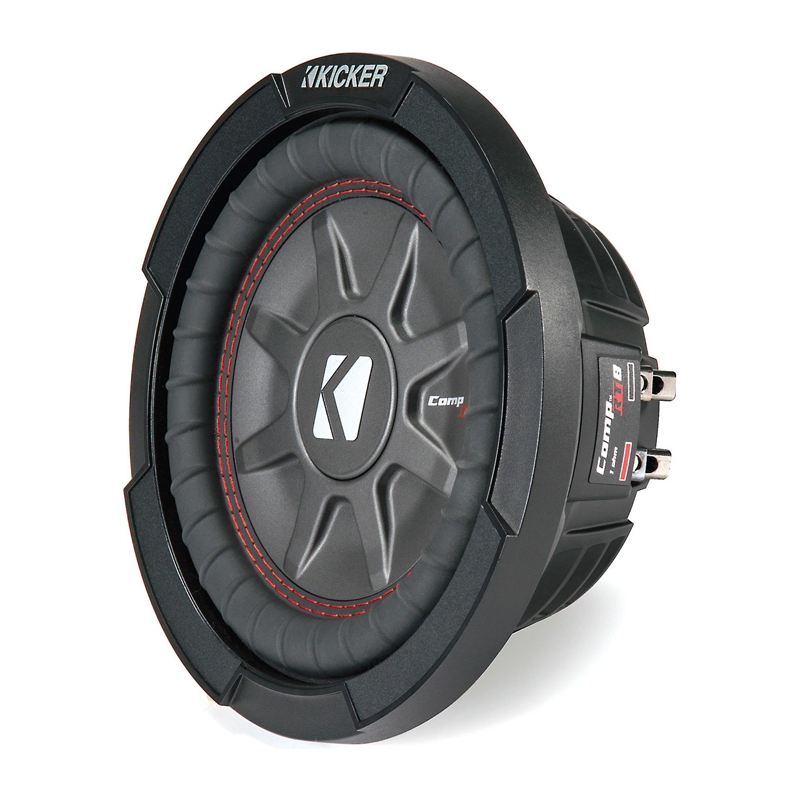 This KICKER® sub is built to take the power and sound incredible. With recommended power ratings as high as 500 watts, it’s easy to get the bass you crave.